First international street photography in Italy festival has open! 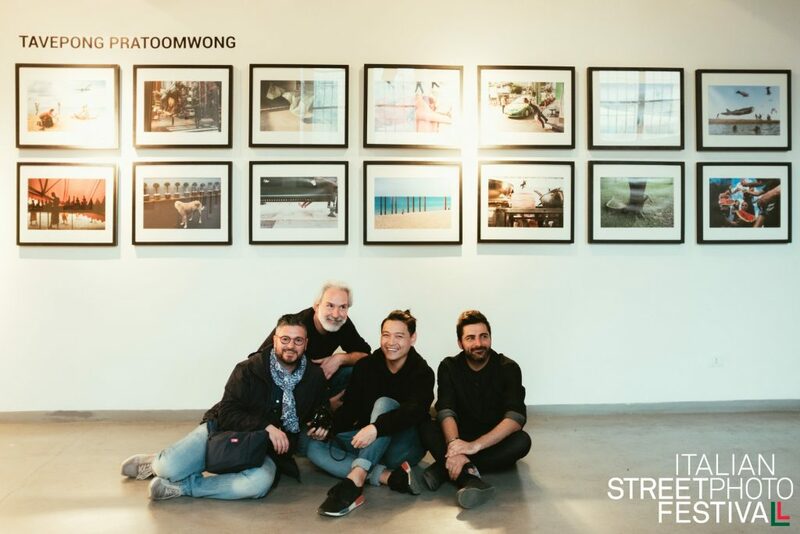 I (Francesco Sembolini), Stefano Mirabella and Alex Liverani are very excited for the opening of the first edition of an international street photography festival that will surely make history in Italy. Many people since the opening on Friday evening. The evening and the edition opened with the talk of Umberto Verdoliva, another important Italian street photographer who contributed to the creation of the festival with his support. The names, between judges and guests, will be many and among the most influential of contemporary street photography. From Siegfried Hansen to Richard Bram, Fabian Schreyer, Tavepong Pratoomwong, Charalampos Kydonakis, Ania Klosek, Rammy Narula, Forrest Walker and many others! Thanks to all the participants of ISPF 2018!